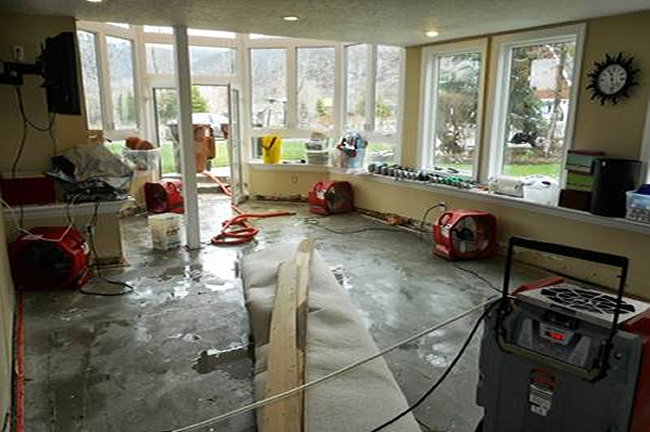 We are specialists in water and flood damage cleaning and restoration services, as well as mould remediation and removal. If your home or business has a mould problem, we can inspect and assess your property and use our specialised training, equipment, and expertise to remediate your mould infestation. Promptex responds immediately, working with your insurance company to clean and restore your home or workplace to its original condition as quickly as possible. 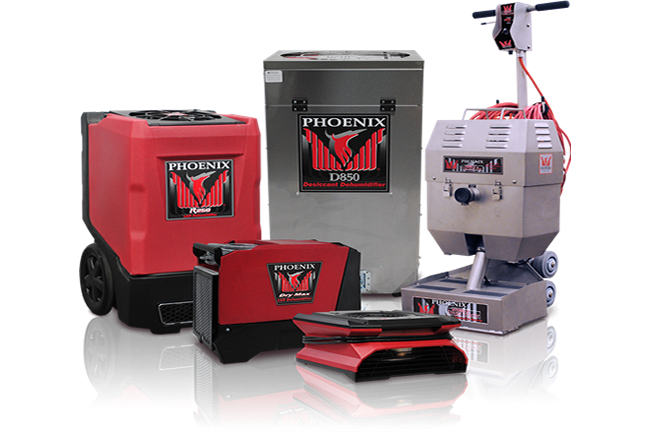 Promptex Pty Ltd is an owner operated Water Mould and Fire Restoration business with over 15 years of combined experience in the restoration industry. All of our water, Fire and Mould technicians have been industry trained and accredited through the IICRC so you can be confident in knowing you will always receive the very best service and techniques to deliver property recovery and Restoration. 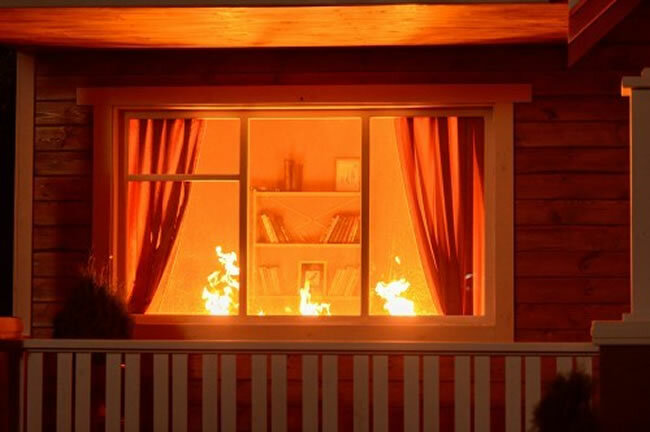 Having the right specialised equipment, knowledge and experience will save you from any further loss or damage to your home or business. Our portfolio of clients includes residential Customers, Insurers, Loss Adjusters, Commercial Property Managers, Real Estate Agents, Owners Corporations as well as Builders and we are able to respond 24/7 to any storm, flood or fire damage you have experienced.